Conventional field guides only work when you have flowers or fruit – something all botanists find rather frustrating when out in the field. This key is an outstanding innovation. It enables the user to easily identify over 3,000 native and alien plants without flowers or fruit, with nothing more than a hand lens. 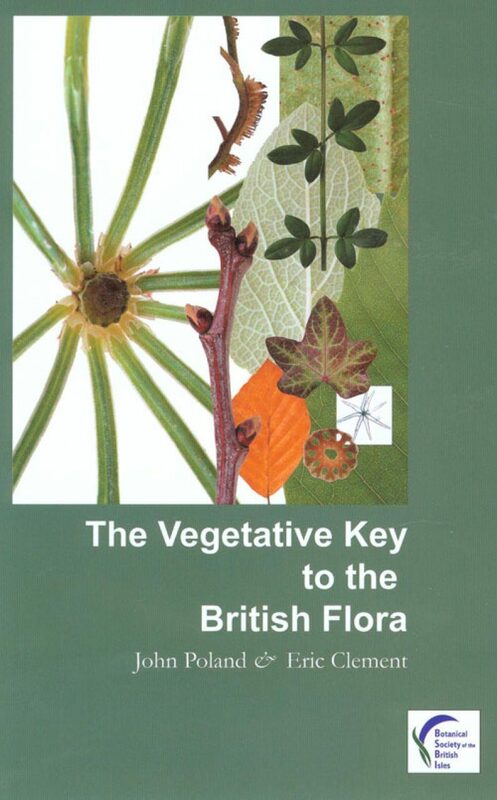 A diligent enthusiast should be able to correctly identify a plant within three turns of a page, often in under 60 seconds (due to the novel structure of the keys). Selected flower and fruit characters, particularly ones not readily available in other Floras, have been included, especially in the comparatively few groups where they are essential. 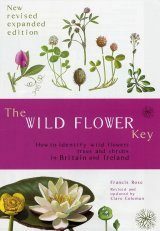 The key is an essential identification aid, invaluable to all amateur and professional botanists, ecological consultants, students and naturalists. Because it makes full use of light but good paper, it is remarkably portable considering the completeness of the information it contains. "This is an amazing and botanically life-changing book which I recommend to all my students. The "veg key" as my students affectionately call it, is a new approach to identifying plants in the vegetative state i.e. without flowers or fruits, although it's so good that once you get used to it you may also use it to ID plants with flowers! 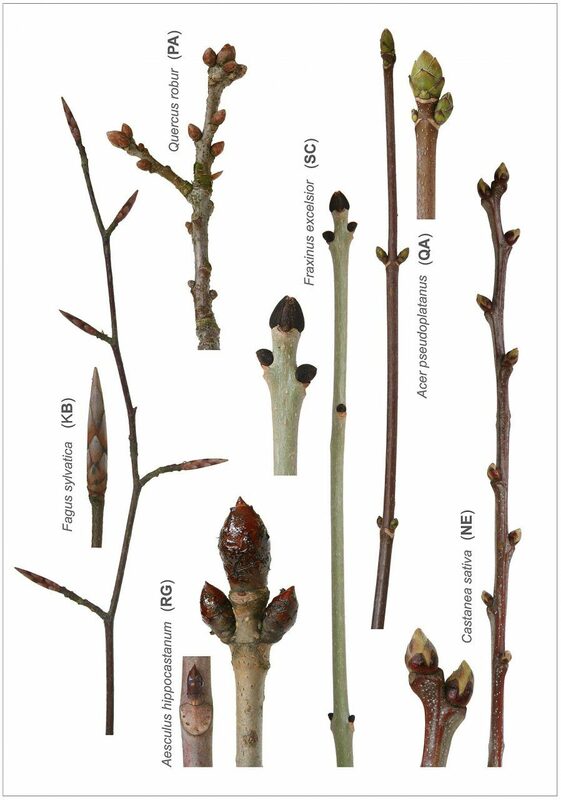 The authors, John Poland and Eric Clement build on literally years and years of careful and close examination of the vegetative parts of plants to provide a completely new approach to plant ID. 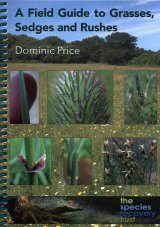 This is especially designed for the autumn, winter and early spring when most plants have no flowers or fruits – the usual stuff of conventional plant ID books. In the veg key, its the veg bits that are vital – so the leaves (including myriad types of hairs), stems and roots are described and used to identify plants of (almost) any size, state and condition. It does take some getting used to because it is a polychotomous key and it does not (for the most part) work family by family as in more conventional floras and ID guides. Extreme botany – the identification of plants under extreme conditions – is one of the most exciting and challenging aspects of field botany. 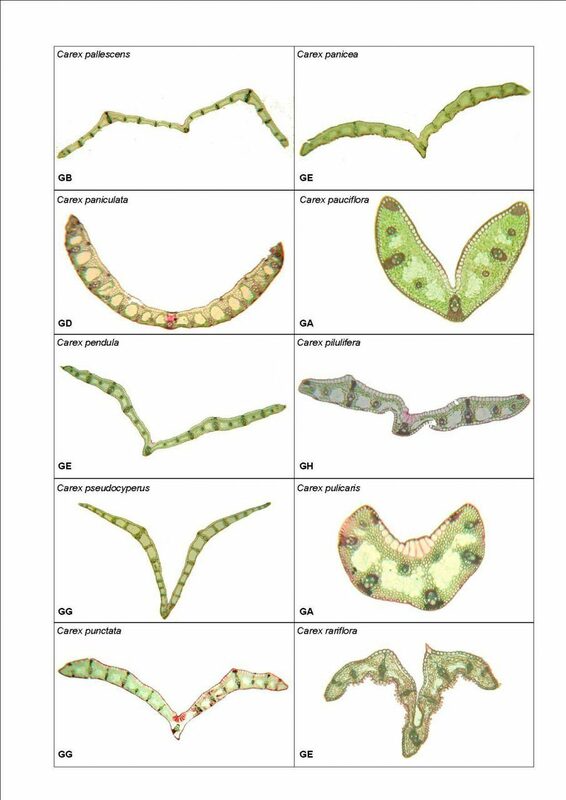 Properly used and with experience, this book allows the identification of plants from single leaves, from fragments (e.g. after grazing or mowing) or during the freezing conditions of winter or during summer drought when flowers and fruits are either absent or so damaged as to be useless for ID. 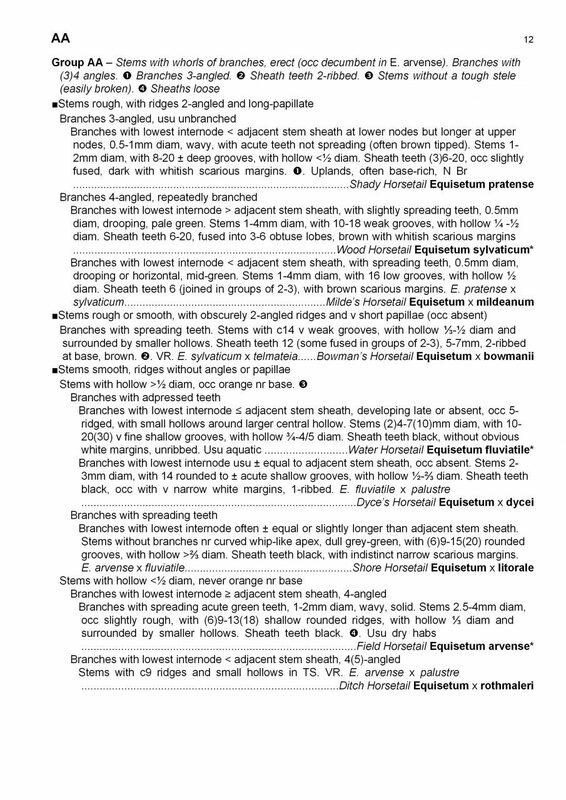 Buy it, use it, and enhance your botanical skills manyfold!" 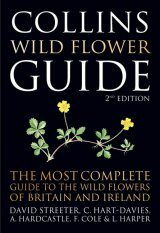 "Get this excellent book, use it, and be part of the botanical revolution!" 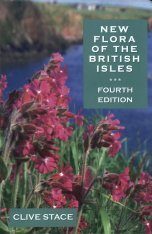 "Here is a significant addition to flora-making literature. It would behoove botanists in areas other than the U.K. to check out Poland & Clement. 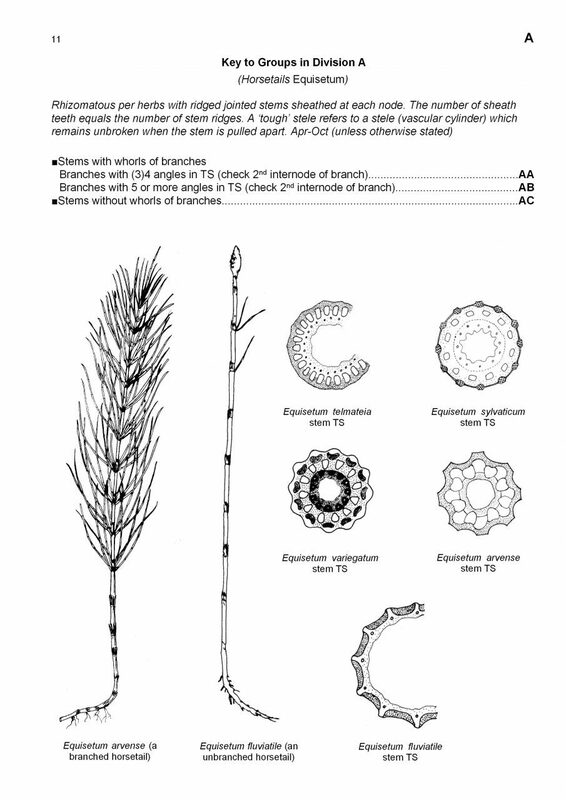 I can see myself using this work to identify various weeds in California as 17.4% of its flora of 5867 species is alien. Now I have another dilemma. Do I file Poland & Clement with my California floras or my British-European ones? Maybe I should just get a second copy." 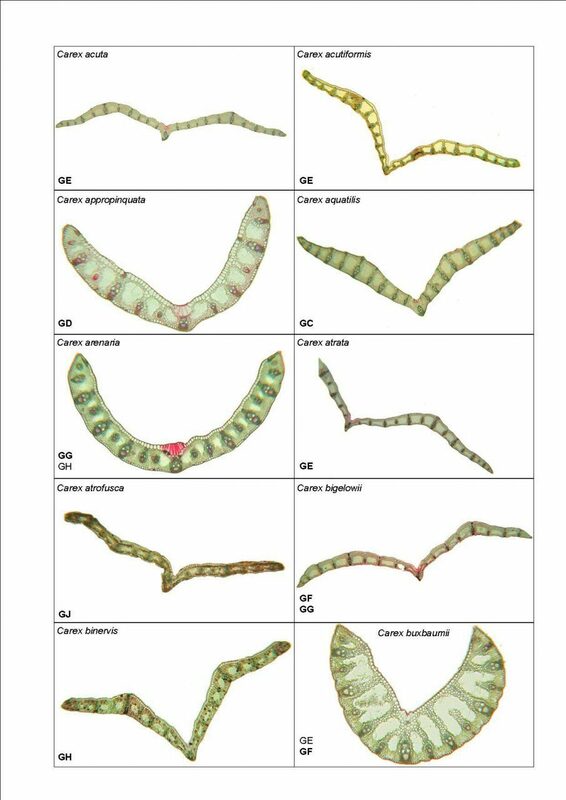 "Due to the novel structure of the keys, it is possible to identify a plant in three turns of a page and in under 60 seconds! 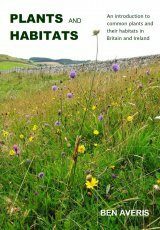 [...] A must-have standard text for all ecologists conducting any type of vegetation survey, including Phase 1 and assessing sites for UK BAP habitats." 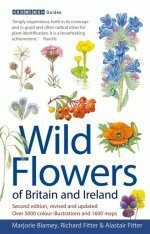 "This book sets out to help the enthusiast identify all native plants and even some alien species on vegetative characteristics alone. [...] Strongly recommended for the keen amateur and professional." "How many of us, having been given a scrap of plant consisting of just a few leaves and stem, have shrugged our shoulders and said "let's wait until it's in flower." No more! 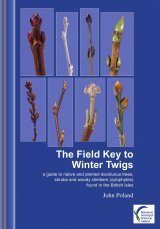 While not strictly a techniques book, this is very much the book that anyone who works with plants has been waiting for. 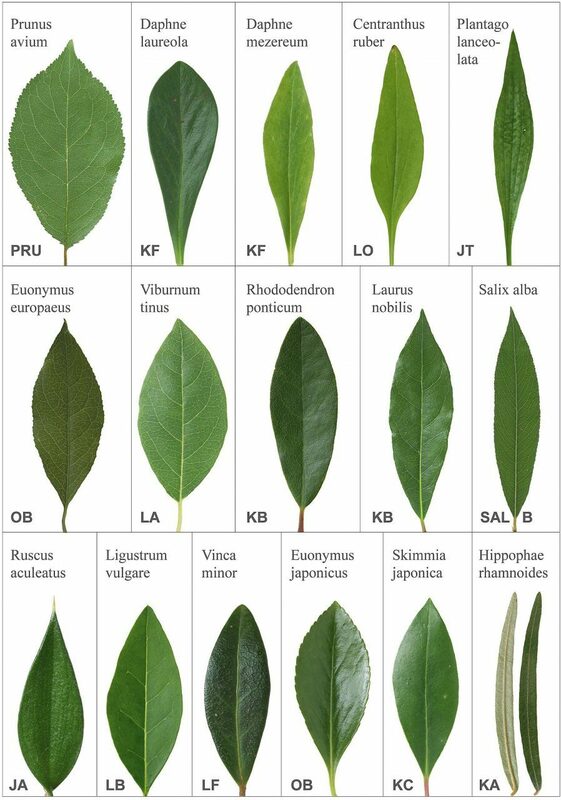 [...] Given the vagueness of having to describe leaf shape, degree of hairiness and colour compared to counting stamens of describing the colour of a flower, it is very much to the authors' credit that it works so well. 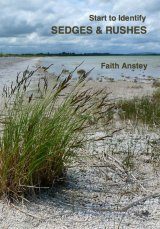 Every plant ecologist should have a copy."